San Francisco’s embrace of hydrogen and fuel cell technologies for local transportation just got a big boost from the federal government. The Energy Department’s (DOE) Office of Energy Efficiency and Renewable Energy (EERE) will direct nearly $4.5 million in funding for San Francisco’s efforts to increase the deployment of fuel cell electric vehicles and hydrogen infrastructure. In addition, Strategic Analysis, Inc. was selected to analyze the cost competitiveness for hydrogen and fuel cell technologies. DOE announced last December they were making available up to $35 million in funding to advance hydrogen and fuel cell technologies in order to reduce America’s dependence on foreign oil and cut harmful carbon emissions that contribute to climate change. The selection of San Francisco was made public by DOE’s Deputy Assistant Secretary for Transportation Reuben Sarkar during a meeting in Berkeley of the International Partnership for Hydrogen and Fuel Cells in the Economy. According to the press release, the San Francisco Department of the Environment will use the funding to “conduct comprehensive training and educational activities for hydrogen and fuel cell stakeholders throughout the Bay Area.” Project partners include the San Francisco Clean Cities Coalition, the California Fuel Cell Partnership, the Business Council on Climate Change, and the Transportation Sustainability Research Center at U.C. Berkeley. The California Energy Commission has provided funding for 49 hydrogen refueling stations, most recently opening a station in South San Francisco. There are plans to fund up to 100 stations for the initial introduction into the marketplace of hydrogen fuel cell electric vehicles. San Francisco is also moving forward on a high-speed hydrogen fuel cell passenger ferry and the world’s biggest hydrogen refueling station that will serve the ferry boat as well as hydrogen fuel cell cars and buses. The U.C. at Berkeley is known to be the most prestigious research institute and a lots of research works were conducted to find another substitute for platinum which is used at both hydrogen and oxygen electrodes of the fuel cell. The high price platinum makes hydrogen fuel cell more expensive. Most of theses research works conducted by U.C. at Berkeley were published in prestigious journals such as science magazine and Nature. However, non of theses research works have ever been commercialized and the very expensive platinum is still used in the fuel cell today. How is the hydrogen being produced? feedstock? energy source? natural gas from fracking? petrol? Good overview. I would also note that funding for future hydrogen stations will target San Francisco. The entire peninsula is consider one of five key early adopter areas. 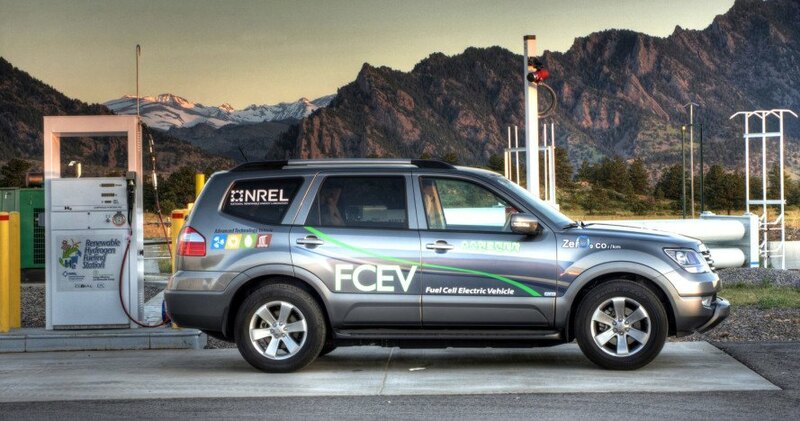 Disclosure: I work for the California Fuel Cell Partnership. San Francisco's embrace of hydrogen and fuel cell technologies for local transportation just got a big boost from the federal government. 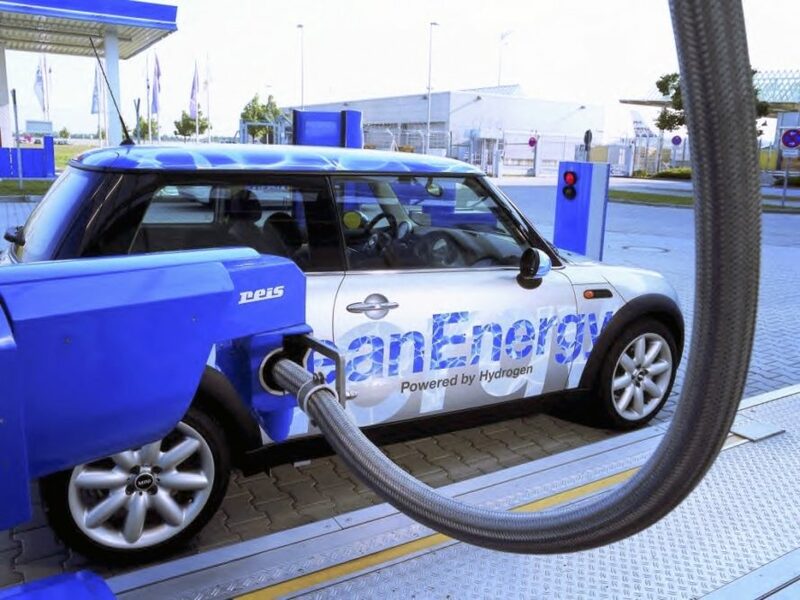 The Energy Department's (DOE) Office of Energy Efficiency and Renewable Energy (EERE) will direct nearly $4.5 million in funding for San Francisco's efforts to increase the deployment of fuel cell electric vehicles and hydrogen infrastructure.